Wat is dit voor site? Wij zoeken de goedkoopste boeken op internet. Revolt Of The Cochroach Peoplevonden we het goedkoopst op Bol.com voor €14.99. We hebben gezocht in nieuwe en tweedehands boeken. Rechtsonderaan de pagina kan je het boek direct bestellen	via Bol	.com. The further adventures of "Dr. Gonzo" as he defends the "cucarachas" -- the Chicanos of East Los Angeles. Before his mysterious disappearance and probable death in 1971, Oscar Zeta Acosta was famous as a Robin Hood Chicano lawyer and notorious as the real-life model for Hunter S. Thompson's "Dr. Gonzo" a fat, pugnacious attorney with a gargantuan appetite for food, drugs, and life on the edge. In this exhilarating sequel to The Autobiography of a Brown Buffalo, Acosta takes us behind the front lines of the militant Chicano movement of the late sixties and early seventies, a movement he served both in the courtroom and on the barricades. 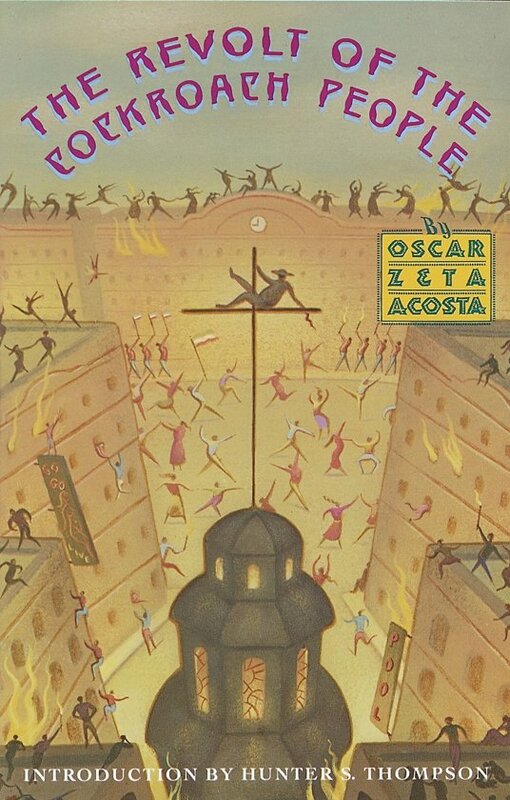 Here are the brazen games of "chicken" Acosta played against the Anglo legal establishment; battles fought with bombs as well as writs; and a reluctant hero who faces danger not only from the police but from the vatos locos he champions. What emerges is at once an important political document of a genuine popular uprising and a revealing, hilarious, and moving personal saga.